On the internet you will find many so called 'locksmiths' claiming to be locally based in Islington, they are not! Most will use Upper Street as their phoney address. The thing to look for is a non geographic telephone number such as 0800 or 0844 etc. In fact, the local exchange historically was always '020 7278' our number is 020 7278 9338 which we have had here in Islington for 36 years! 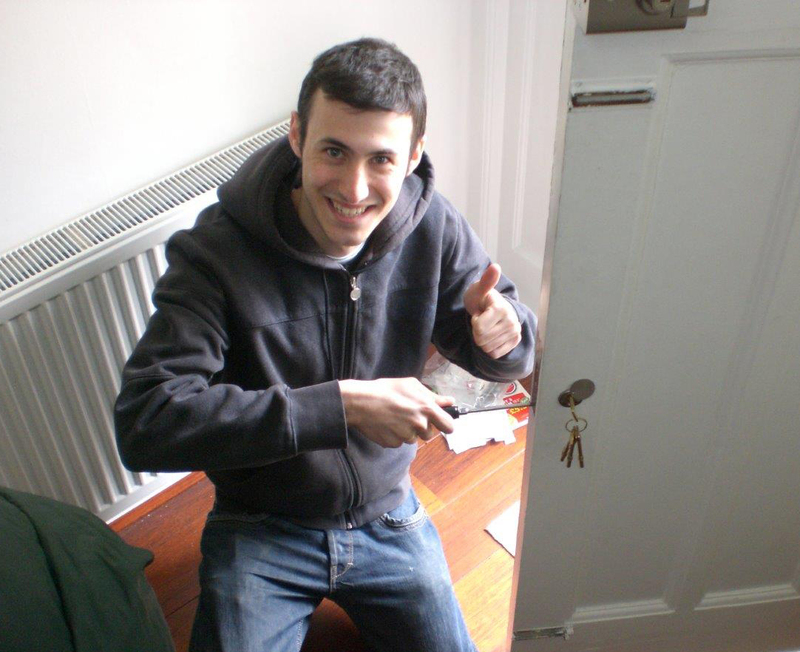 We are the Original Islington Locksmith, operating locally from our workshop in Baron Street. Right in the heart of bustling N1, but we are not a shop, sorry. Whatever your needs, our experienced Locksmiths will come to you, and all vans carry an extensive range of locks and tools to suit all your possible requirements. 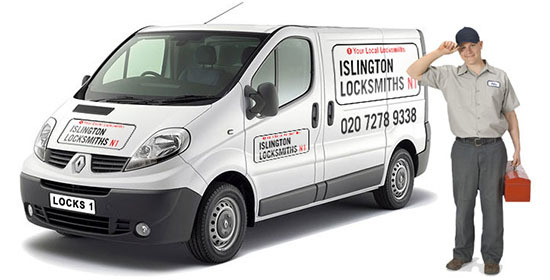 We have been providing a Locksmith service in Islington since 1982 but sadly we do not have a shop that you can call in to.